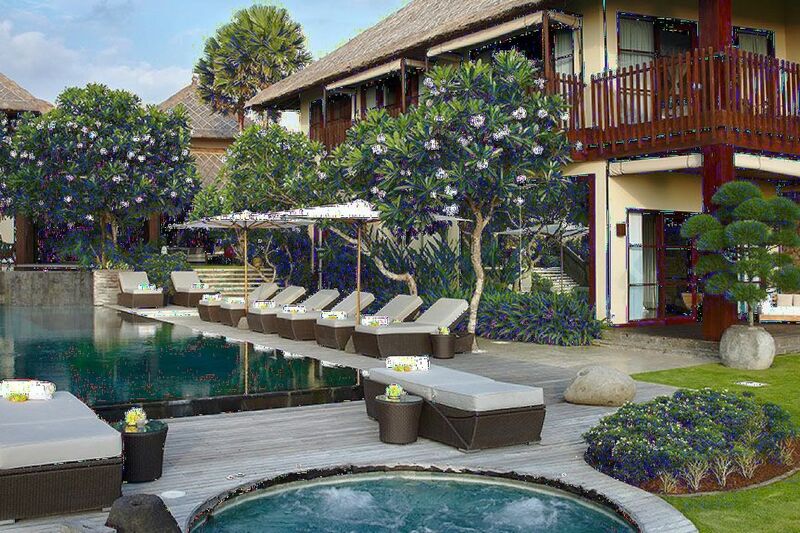 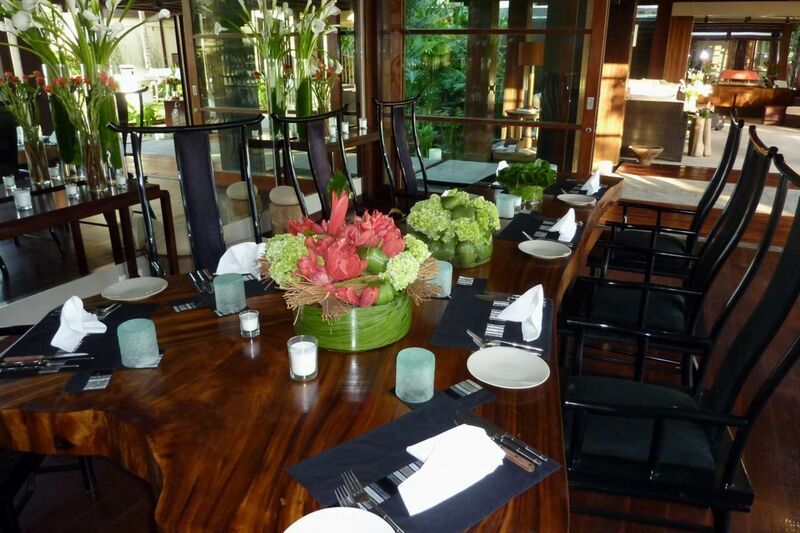 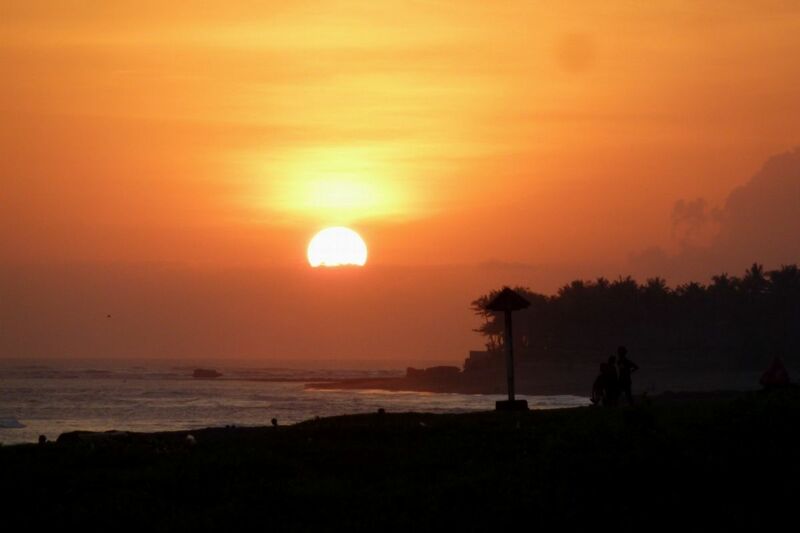 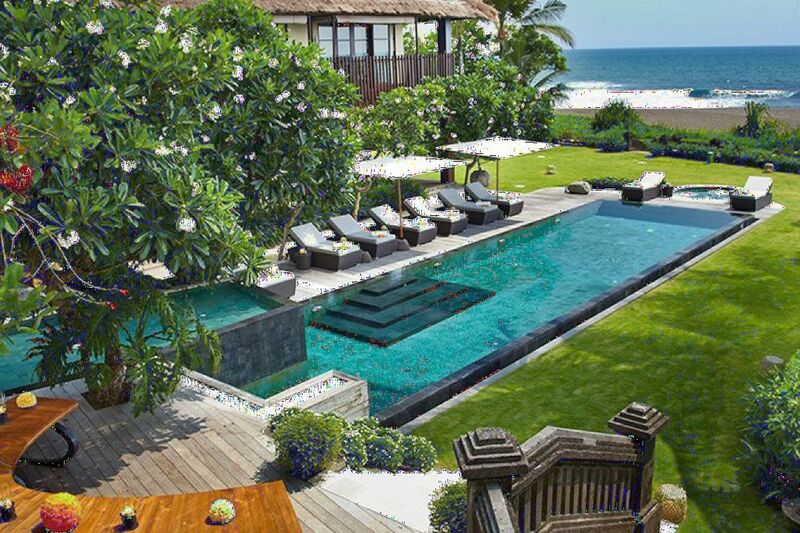 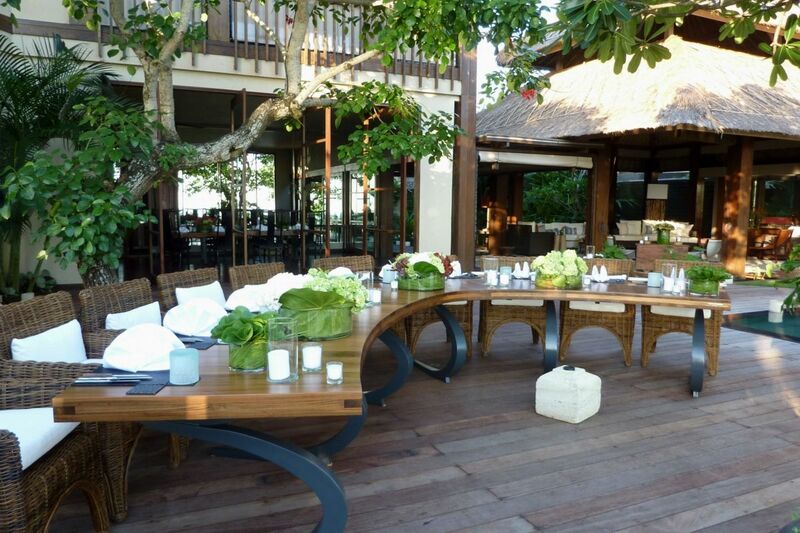 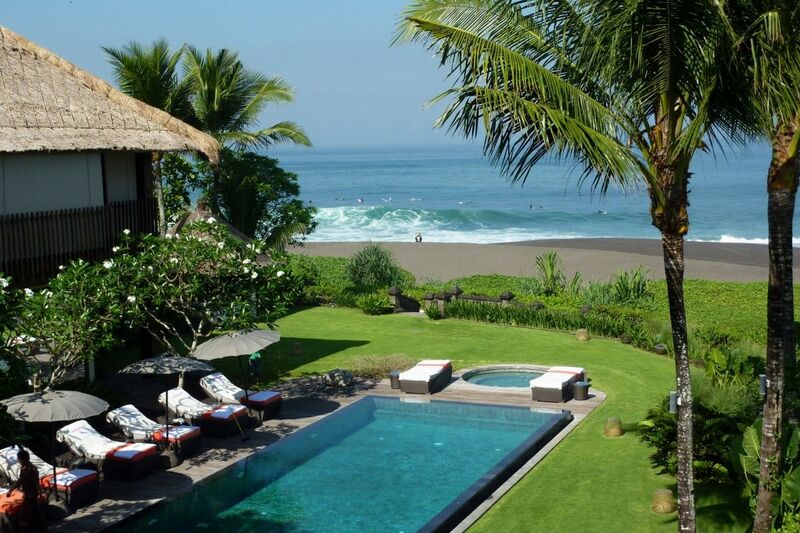 This lovely property is situated on the west coast of Bali and lies directly on a surfing beach. 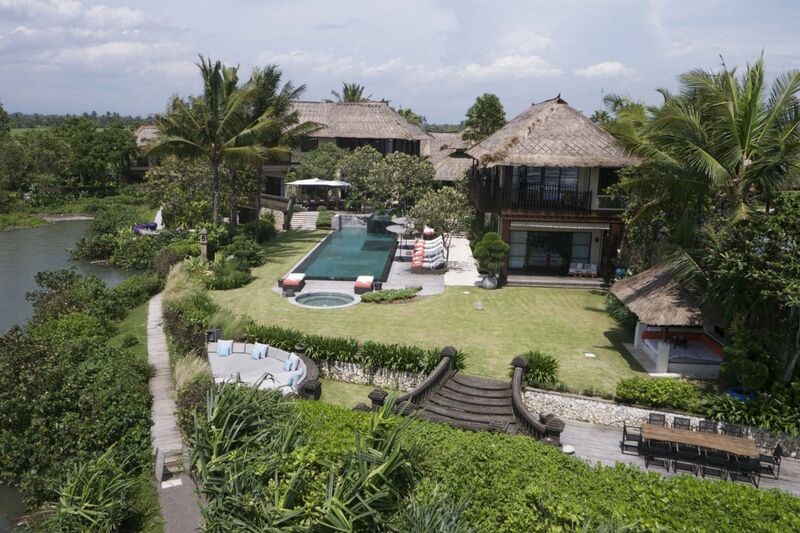 The location is very secluded and is surrounded by rice fields, providing its guest a lot of privacy. 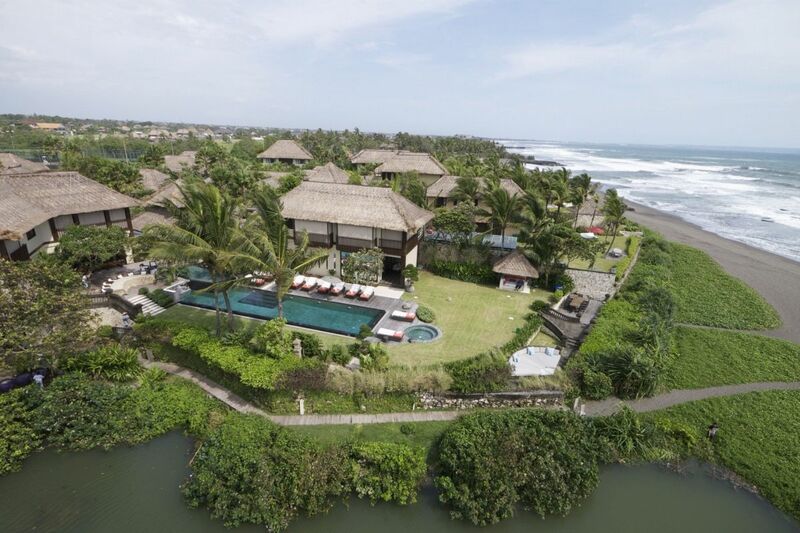 The villa is situated only 20 minutes drive to the important Temple of Tanah Lot, and to one of the best golf courses in all Asia, the Nirwana Golf Course designed by Greg Norman. 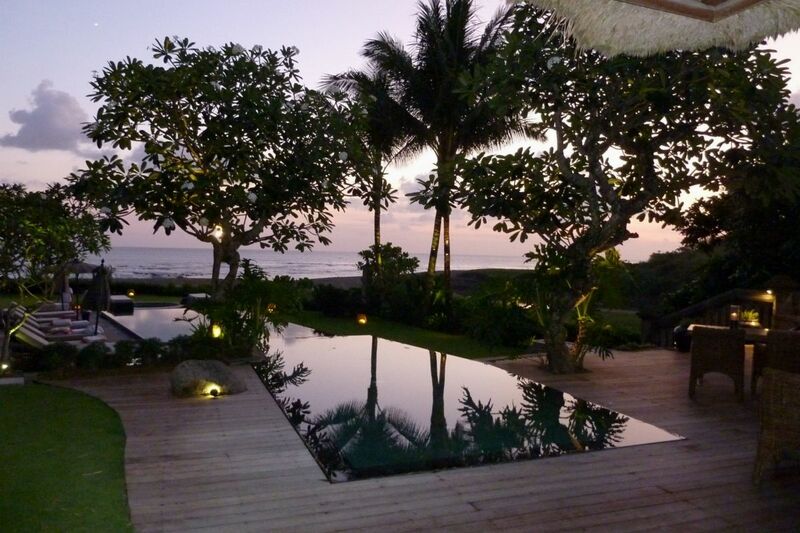 This villa is not just a "rental villa", it is the owners' home. 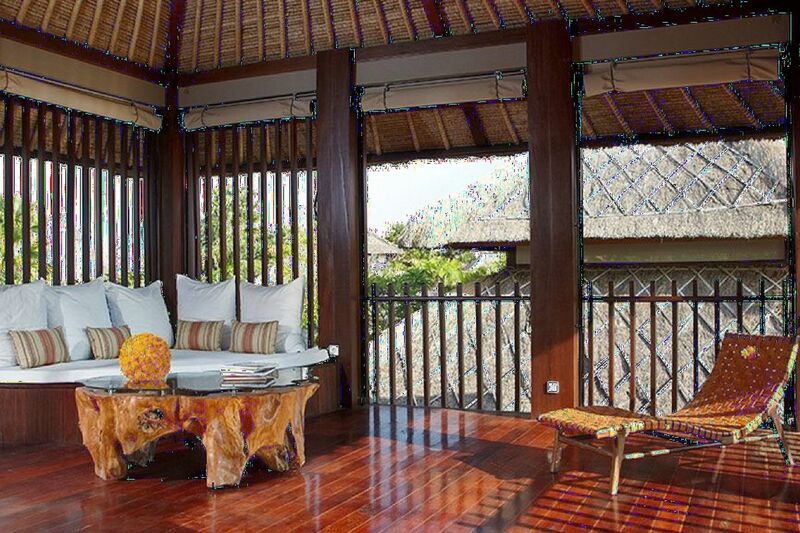 The villa is a combination of traditional and luxury. 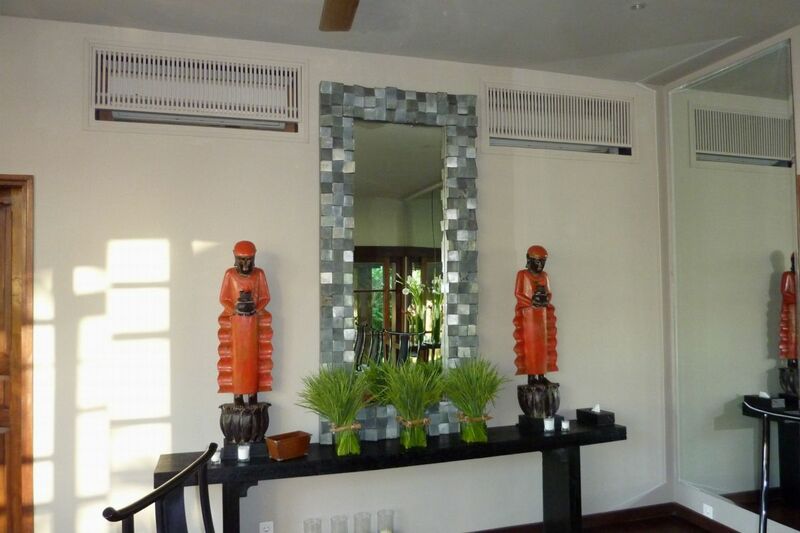 Fitted with state- of-the-art amenities, and comfortable and practical furniture, fittings and fixtures. 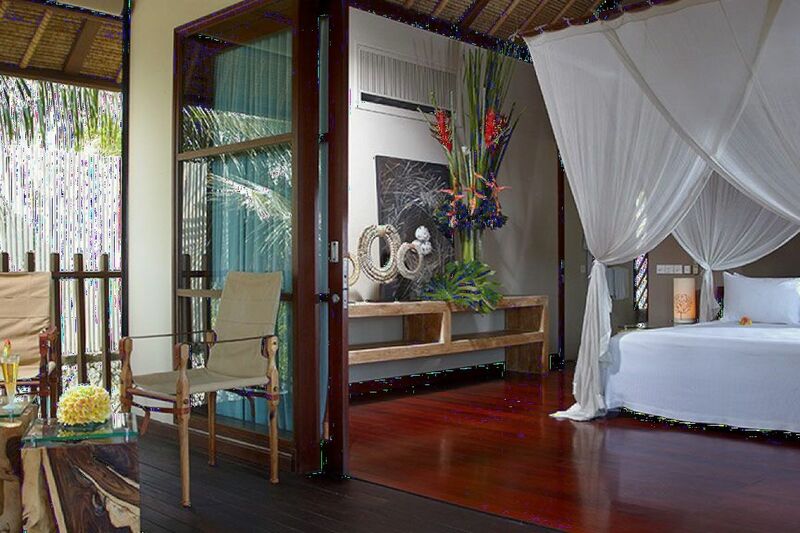 All 5 bedrooms face the ocean and have en-suite bathrooms with their own unique design and ambiance. 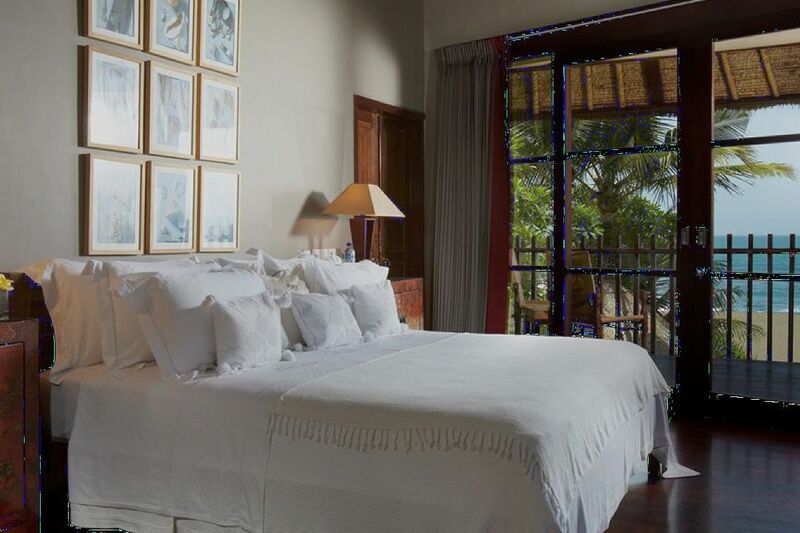 The villa has two sitting rooms- both are open to sea breezes, indoor and outdoor dining areas, home cinema with HD-projector, expansive gardens and lawn extend right to the beach, two inter-connected swimming pools with a children's pool and Jacuzzi. 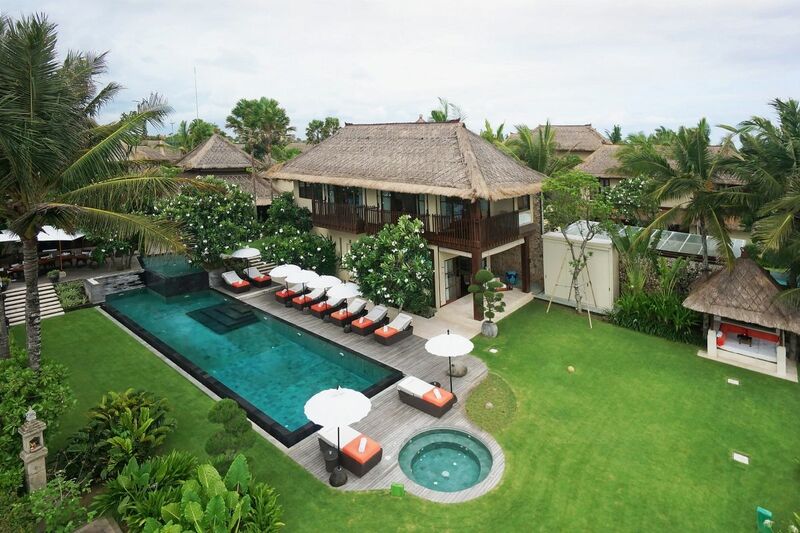 The villa provides you with a lot of options for relaxation and entertainment, both in-and-outdoor. 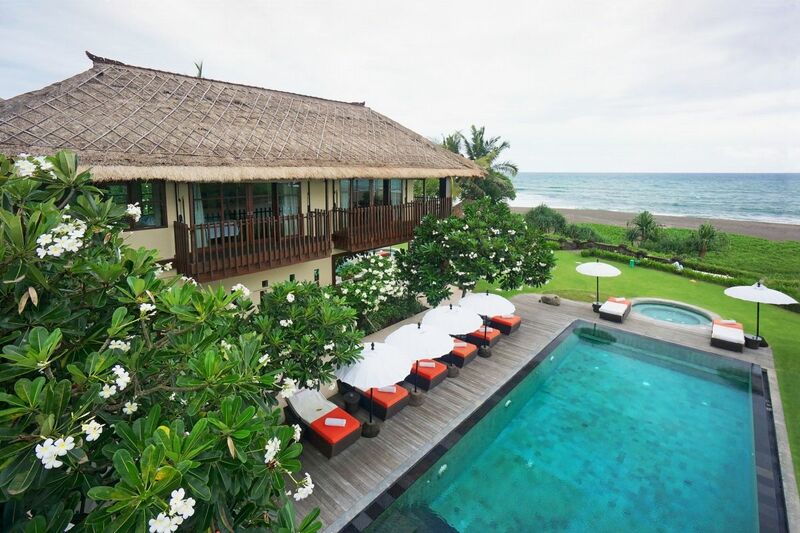 This villa and its staff will guarantee you a pleasant stay, providing you the feeling of a home away from home!